Welcome to Day #5 of Chocolate and Brazil Theme Week. 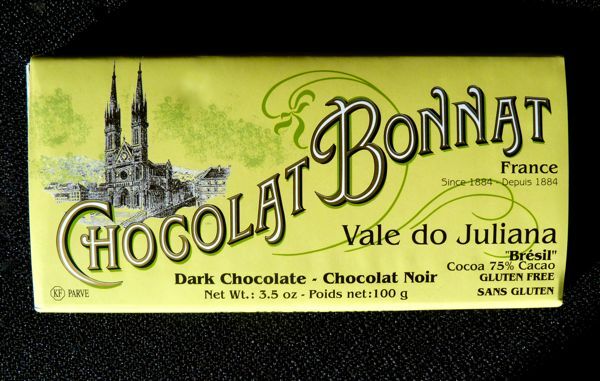 Today's Vale do Juliana "Bresil" 75% cacao bar was made by Chocolat Bonnat (France). 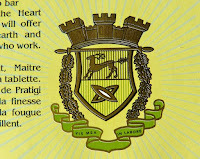 I was able to purchase two of these single origin Brazil bars (online) from Chocosphere (Tualatin, OR). Vale do Juliana is the name of a fazienda (farm) located in the heart of coastal area Pratigi (in the municipality of Igrapiuna), in the state of Bahia, in Eastern Brazil. 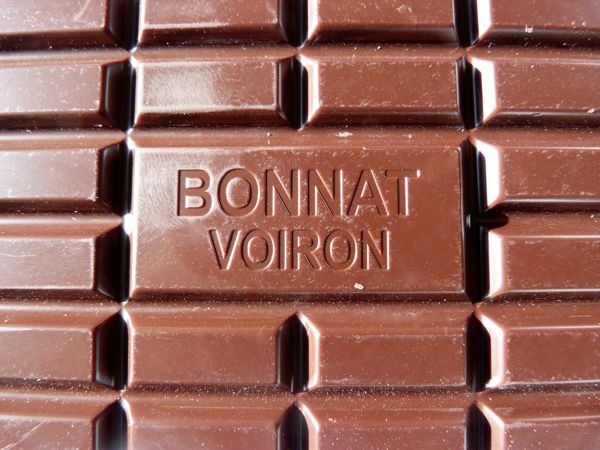 Chocolat Bonnat bars are known for their creamy texture and good flavor. People sometimes ask me how I evaluate chocolate. 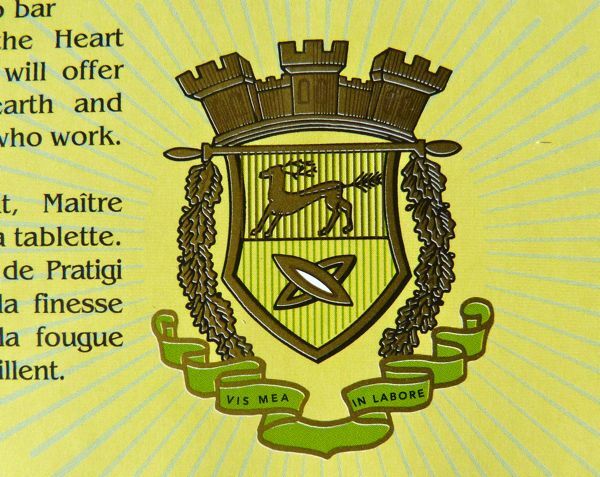 Great aroma, texture, flavor are all important. A great tasting arc is another answer I give. 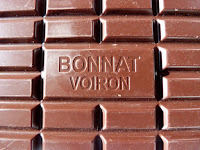 A fine chocolate is not overly homogenized; but rather it will give you a great ride, where beautifully complex flavors unfold, generally over a 10-15 second timeframe.